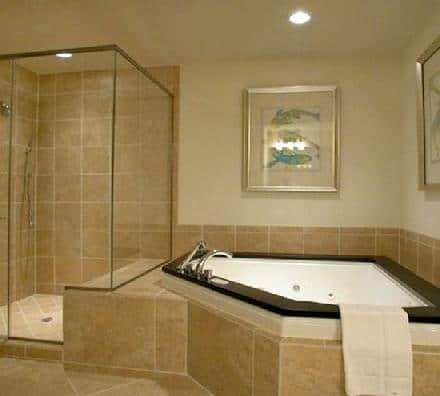 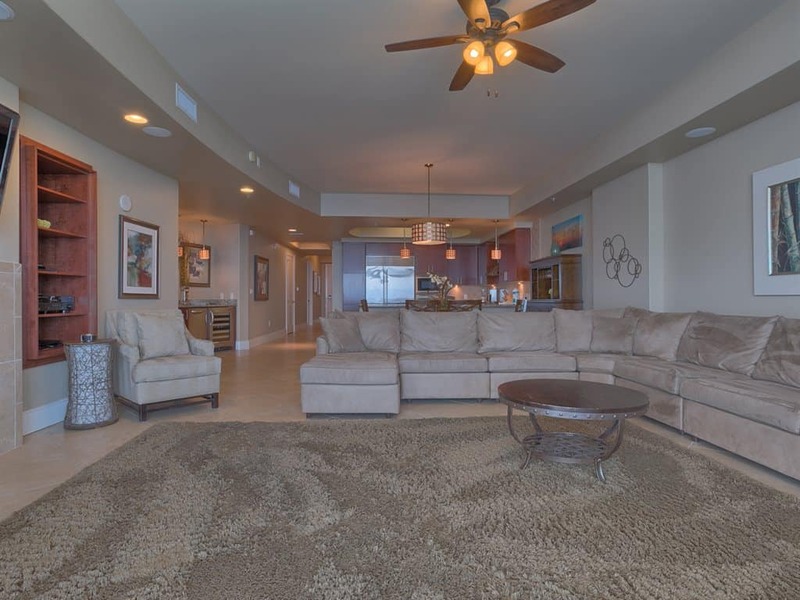 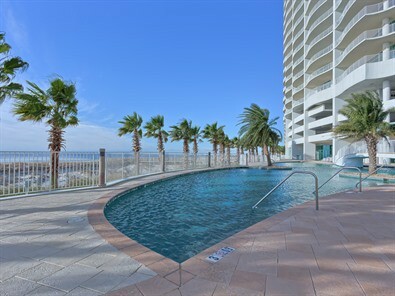 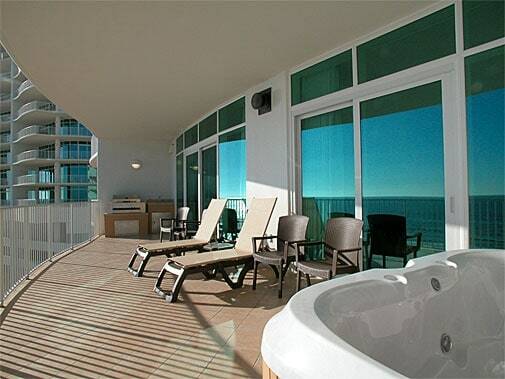 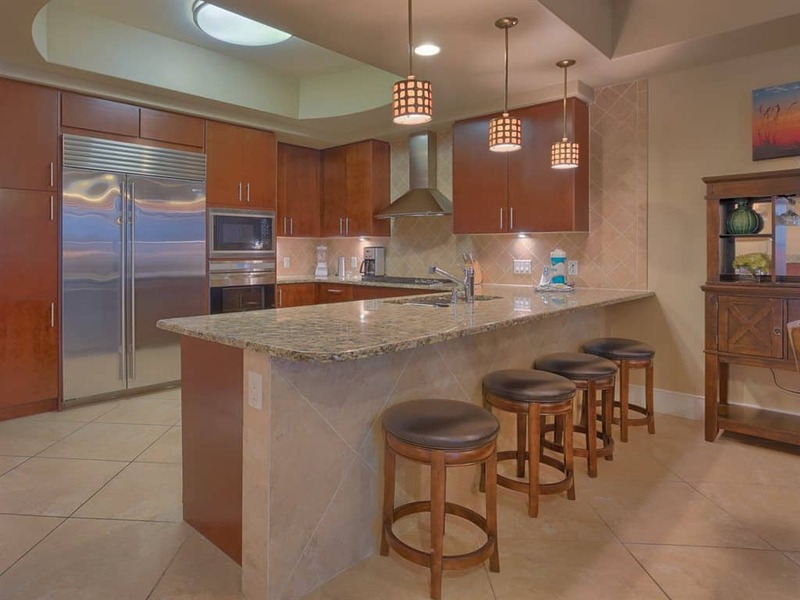 Widely regarded as the premier condominium residence along the beautiful white sandy beaches of Orange Beach, Turquoise Place Resort sets new standards for luxury and design. 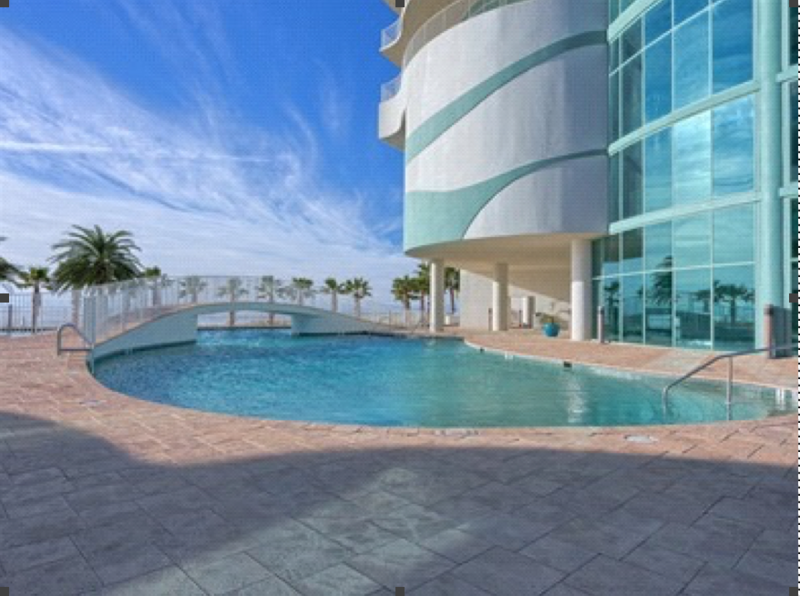 Located on a 900 foot stretch of gulf frontage, the property was designed to be unlike any other condominium in the region with large, luxurious units with features unmatched on the Gulf Coast and an amenity package that raises the bar for luxury beach resorts everywhere. 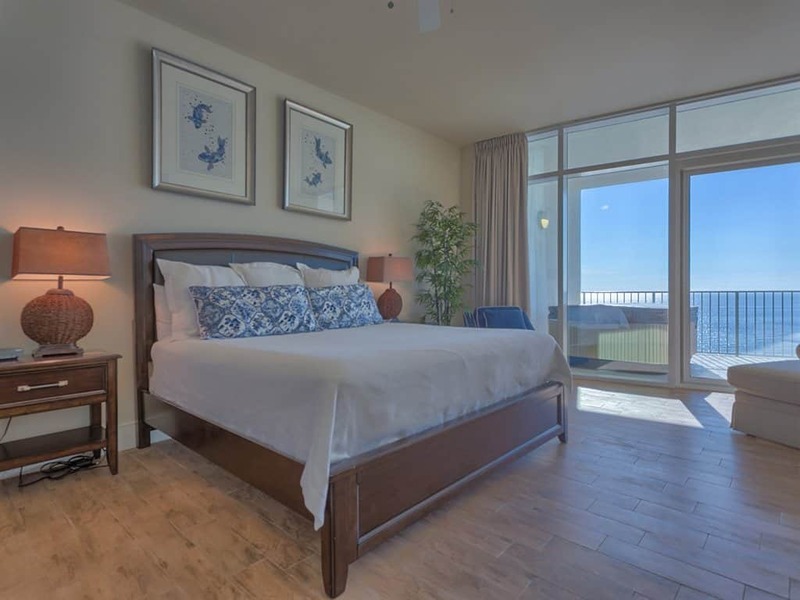 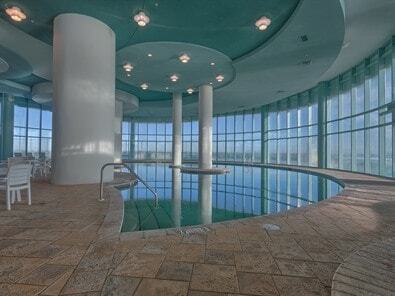 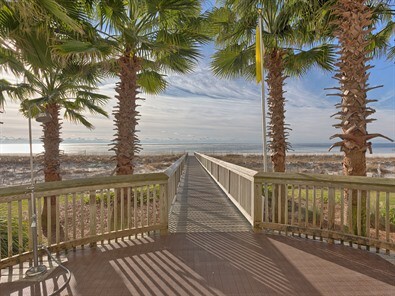 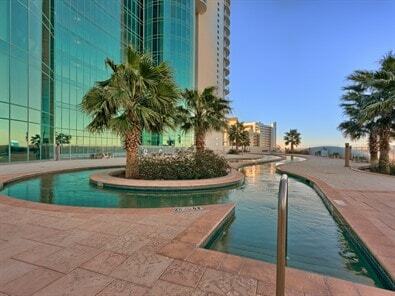 Turquoise Place offers panoramic views of the surrounding beaches of Gulf Shores and Perdido Key. 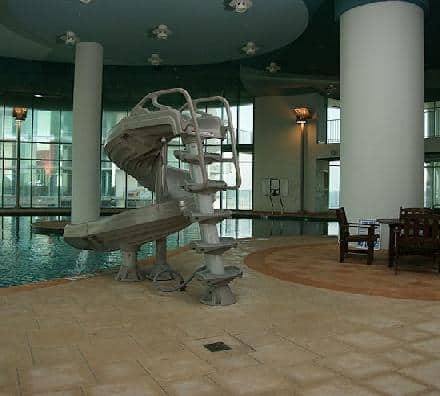 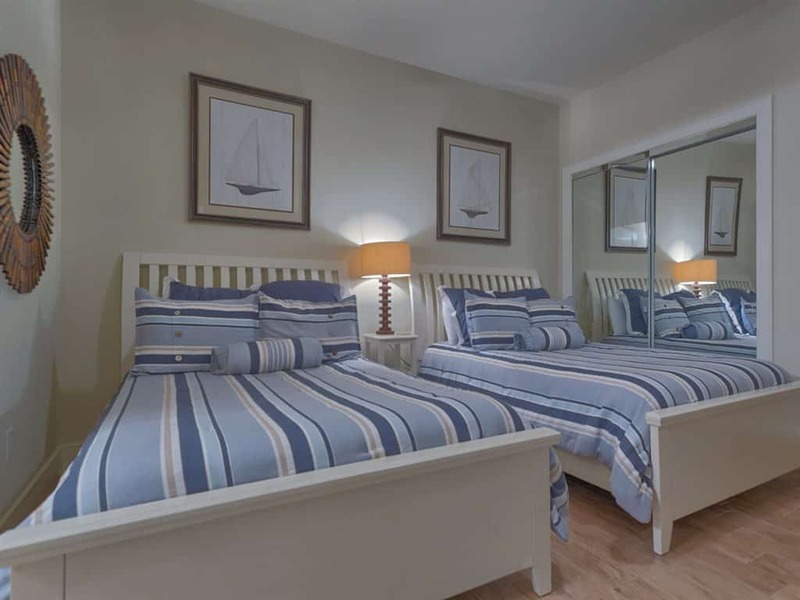 Newly constructed in 2008, all of our units were professionally decorated to echo the colors of the Gulf, with our featured unit being Play Emerald. 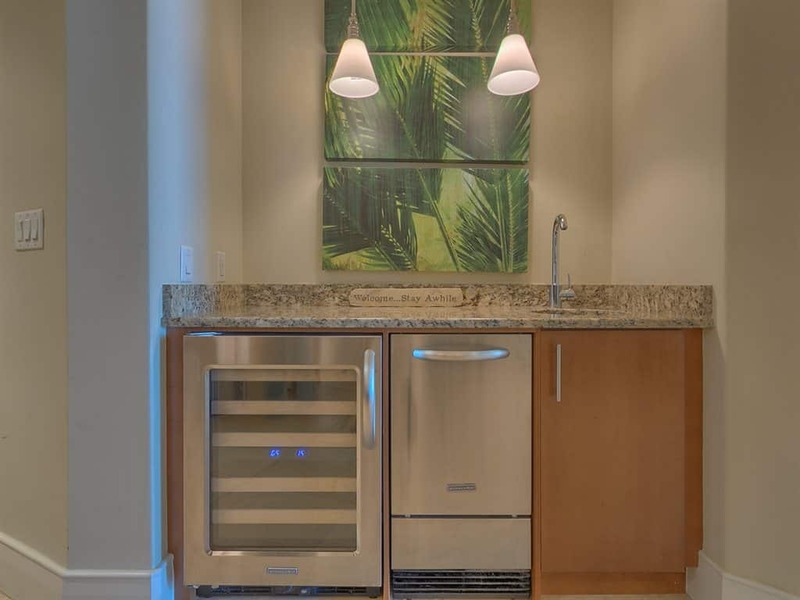 Each unit includes 10 foot ceilings, Jacuzzi spas and gas grills on tiled balcony, high-end Subzero/Wolf kitchen appliances- including gas cook top, double oven with microwave and warming drawer- wet bar including wine cooler and ice maker, granite counter-tops throughout, a gas fireplace in the living room, and a flat screen television in the living room and each bedroom.